SEGA's mobile division has also made investments in two additional mobile game developers. SEGA’s mobile division, SEGA Networks, has announced its acquisition of Massachusetts-based developer, Demiurge Studios. In addition, SEGA Networks has made investments in two additional developers: Ignited Artists and Space Ape Games. 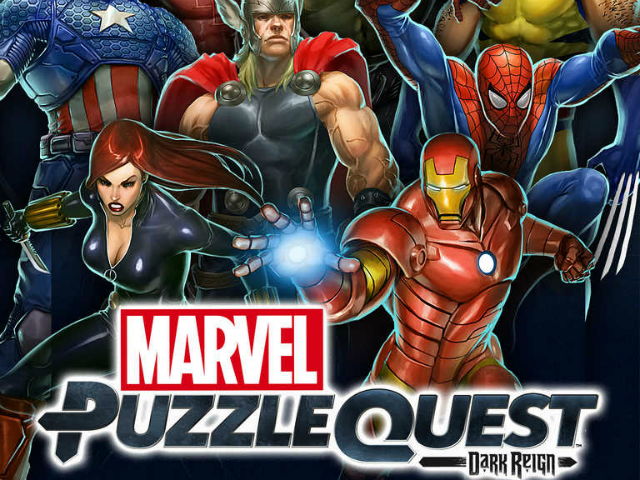 Demiurge Studios began developing for mobile in 2008, and is behind the popular puzzle title Marvel Puzzle Quest. Demiurge CEO, Albert Reed, will join SEGA Networks as VP of product management, while the studio will continue to make games under the Demiurge Studios name. Demiurge and SEGA share a vision for the future of mobile gaming: putting gamers first. In today’s mobile games you must listen to your players and find new ways to keep them engaged. Our success with Marvel Puzzle Quest comes from our focus on iterative design and testing, with our players in mind. Joining SEGA Networks lets us align with a truly global partner that shares our approach to design, so together we can create the kinds of entertaining, fun and engaging games we all want to make. Elsewhere, SEGA Networks has made a majority investment in Ignited Artists, the San Francisco-based developer comprised of industry veterans with experience at Kixeye, Nokia, Activision Blizzard, EA, Microsoft Game Studios and even SEGA. Ignited Artists is currently developing its debut title. Finally, SEGA Networks has invested in Samurai Siege developer, Space Ape Games. This partnership will help Space Ape’s titles grow in the Japanese market. We are delighted to partner with a company with the gaming pedigree of SEGA. Our last release, Samurai Siege, was a success in the Japanese mobile market. Japan is now our second-largest market and contributes around a third of our revenues. With SEGA Network’s experience and record of success, we are confident that Rival Kingdoms, our next game, and future titles will be able to improve upon this success. With this acquisition, Demiurge Studios joins SEGA Networks’ other studios: Three Rings Studio and Hardlight Studios.